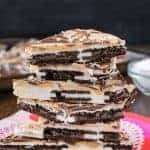 Start the school year out right with a delicious and fun cookie. 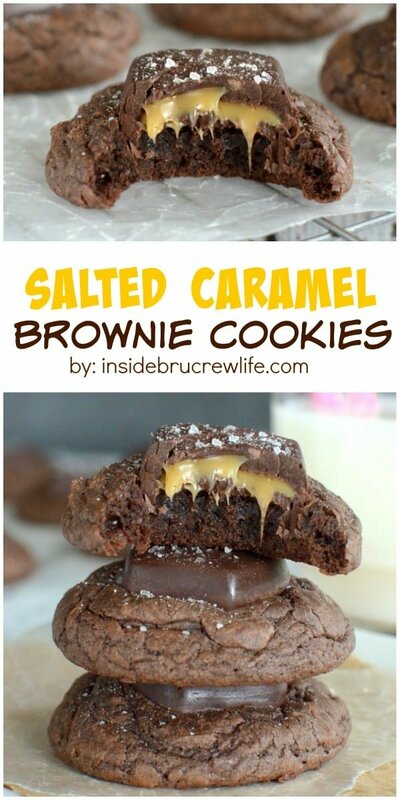 These Salted Caramel Brownie Cookies are soft and delicious. Perfect treat to have waiting when the kids get home from their first day of school. Be sure to sign up for my email newsletter…you can enjoy these recipes in your inbox. Summer is officially over. My house is so quiet right now. Well, other than the leaking toilet in the bathroom. It is very noticeable now that there are no yelling kiddos to cover it up. All the pencils, notebooks, highlighters, and binders have been purchased, labeled, and sent off with our 3 kids this morning. The first day of school is always bitter sweet. 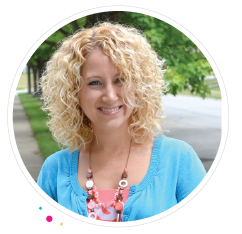 I do love and miss my kids when they are gone…but I also love the absolute quietness of my day. Although we were at a few sports meetings in the last few weeks and I’m pretty sure I will be enjoying my quiet days even more this year. Three kids + four sports + 2 parents = CHAOS!!! After school is going to be a mad house with getting everyone to their practices and games. Cookies are going to be needed to keep me sane. Last week I was walking down the candy aisle at Target…surprise, surprise. That happens way more than I care to admit. Although I usually come clean and confess all my candy buying habits here. Anyway, I looked over and the Dove chocolate bags were literally jumping off the shelf and into my cart. It was a strange thing to see for sure, but who am I to resist chocolates that beg to come home with me. I was good though, and only bought the salted caramel dark chocolate ones. Because…well because salted caramel. No other explanation is needed. Every since I made these Salted Caramel Mocha Brownie Cups a few years ago, I have become obsessed with using that flavor every few months. These cookies are made very similar to these Chocolate Chip Cookies and Cream Cookies. The only difference is that I went with a little less butter because I wanted them to stay fat and puffy. Just be careful with these cookies around…if you eat them all there is a good chance those adjectives will describe you too. Your jeans will not like me much I’m afraid, so I suggest baking them and then sharing the salted caramel goodness with everyone you know. 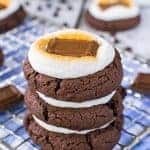 Brownie cookies like this are so easy. Kind of a cheater cookie really. They start with a boxed brownie mix. Then add 1 egg, some melted butter, and softened cream cheese. Seriously. That’s it. Now to keep the dough from spreading too much, I like to refrigerate the dough for at least 30 minutes. Then roll it into 30 even balls. It will be slightly sticky, so my tip for you is to spray your hands with some non stick spray while you work. Bake your dough balls on a baking sheet for 10 minutes. I really recommend you do not over bake them. After the timer goes off, pull the pan and let the cookies sit for another 2 minutes. The reason for this is that the cookies will continue to cook on the hot pan. Then move them to a piece of parchment paper on your counter, and press an unwrapped chocolate into the top of the cookie. The heat from the cookie will cause the chocolate to get all soft and melty. This is exactly what you are looking for. If you sprinkle the salt too soon, it will just bounce off the top. Wait until the tops of the chocolates are shiny and then sprinkle your salt on. Use your preference on how much you want on each one. I happen to like a lot, so I go a little crazy with it. Cookies and a quiet house…hhhmmm I could get used to days like this. 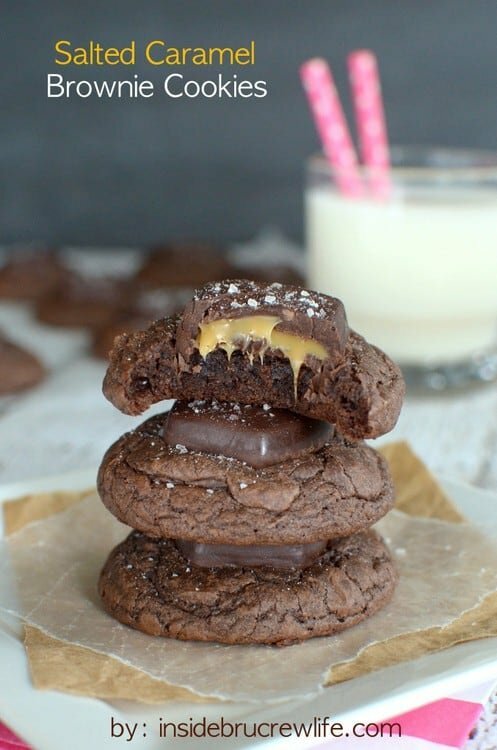 Chewy brownie cookies topped with a soft caramel chocolate bar and a glass of milk is the perfect snack any time of day. 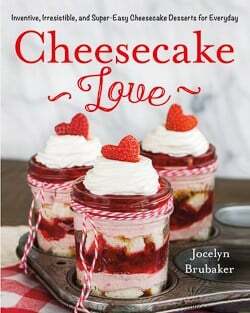 Beat together the dry brownie mix, melted butter, egg, and softened cream cheese until a soft dough forms. Refrigerate the dough for 30 minutes. Roll into 30 even balls. Bake on a baking sheet at 350 degrees for 10 minutes. Remove from the oven and let sit on the pan for 2 minutes before removing to parchment lined counter. Press an unwrapped candy bar on the top of each warm cookie. Let sit for 5-10 minutes for the chocolate to soften. Sprinkle with sea salt. 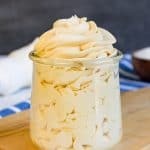 Let set completely before storing in a sealed container. Makes 30 cookies. Oh my heavens, these cookies could get me in serious trouble. They would go straight to my waistline since I don’t have kids to help me eat them. Thanks for sharing such a tasty cookie recipe. Try to enjoy the quiet moments when you get them, my friend!! And these cookies too 😉 Pinned! We have a week and a half left roughly, and while I will miss the kids, we all need some structure here — especially me! 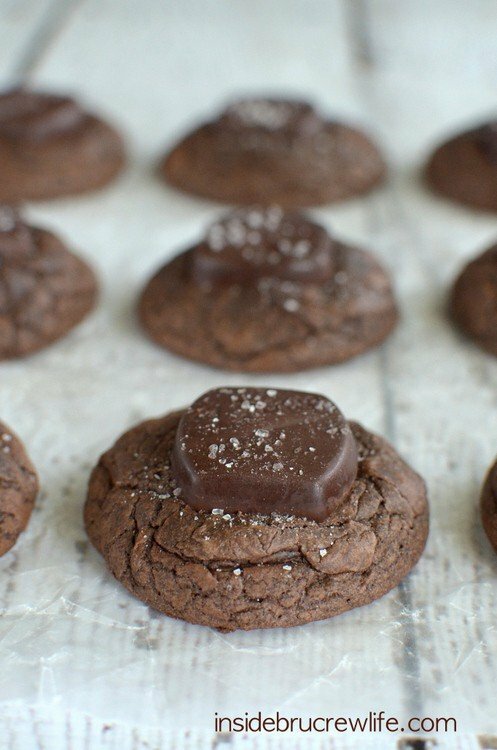 Salted caramel and chocolate is my favorite thing — these cookies are perfection! Those look awesome! Can’t go wrong with salted caramel. 🙂 Pinned! Wow, your kids start school early! We have two more weeks. I bet the quiet is both eerie and nice. These cookies are incredible. Love using the brownie mix, and I bet those Dove candies jumped into the cart by itself! 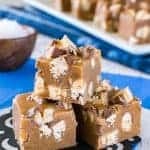 These look amazing … salted caramel is a favorite of mine … and so easy to make! Yum! 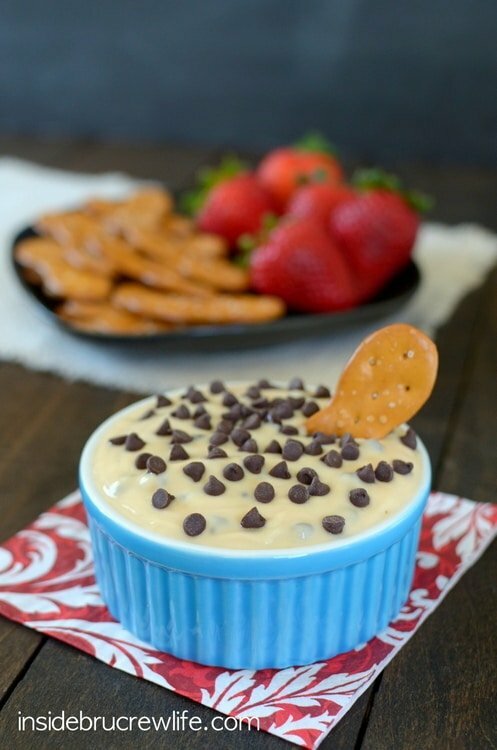 Yep, these look amazing! Sea salt caramel dark chocolate!! Oh my gosh! Pinning these so I can make them the instant I find these chocolates! 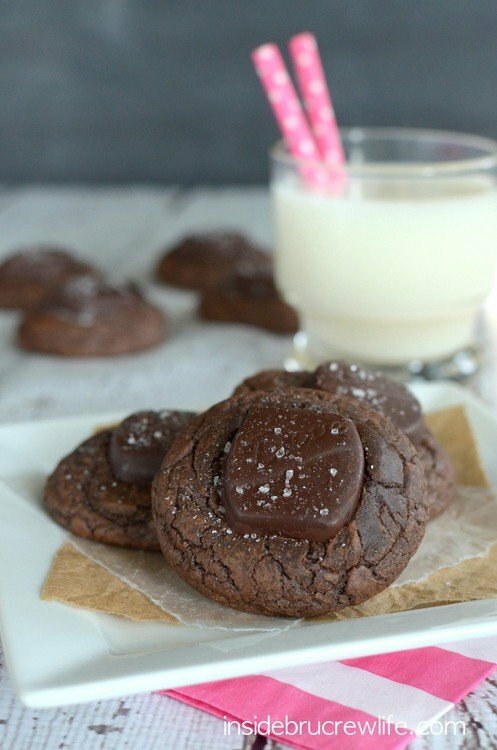 I made chocolate/caramel with sea salt today too 🙂 Love your cookies and love that you had some PEACE and could enjoy a warm awesome dark choc cookie with no screaming from kids 🙂 Seriously, that is like pure bliss, right! 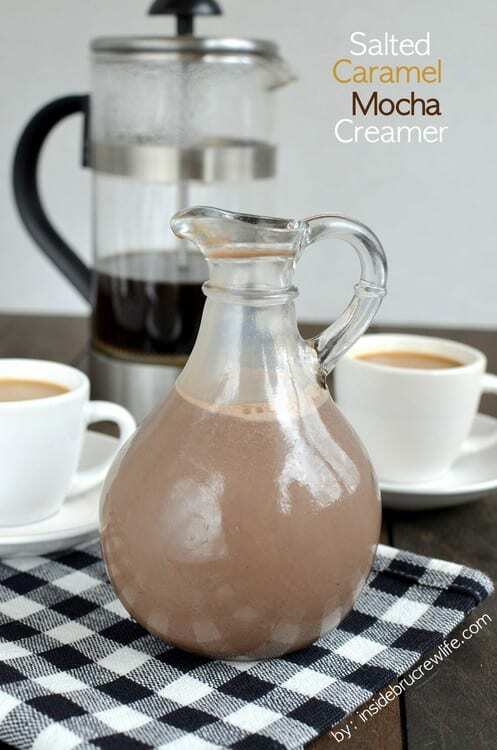 There is no way you can go wrong with chocolate and salted caramel!! Hope the start of the school hear goes smoothly! I can’t turn down the salted caramel and chocolate combination! Love those Dove chocolates! My boys start back to school next week, and I’m totally with you on the bittersweet sentiment, Jocelyn…where did the summer go but ohmygoshtheyaredrivingmecrazywiththeconstantbickering! So yeah…I think it’s time. 😉 I’ll definitely be celebrating my newfound peace and quiet with a platter of these beauties come Monday! Wow! I have no words for these cookies, Jocelyn! Every recipe you come out with is better than the next. I love the caramel stuffed in these babies! 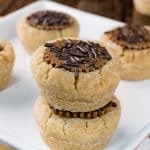 There is no better combination than sea salt and caramel 🙂 I love the idea of pushing these yummy salted caramels onto the cookie after baking! Pure bliss in a cookie!! You will always win me over with salted caramel anything. Even better with brownie cookies. Give me all the salted caramel, and no one gets hurt! A cookie AND a brownie in one? WITH caramel? You have outdone yourself. And I am very grateful. 😉 Pinned! I could use about a dozen of these this morning. They look fantastic! These look fantastic! 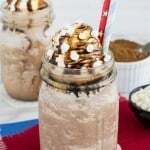 I love the combination of caramel and chocolate – yum! Good luck with the start of the school year. Those cookies are looking amazing and I bet they make the house smell great! Yum! 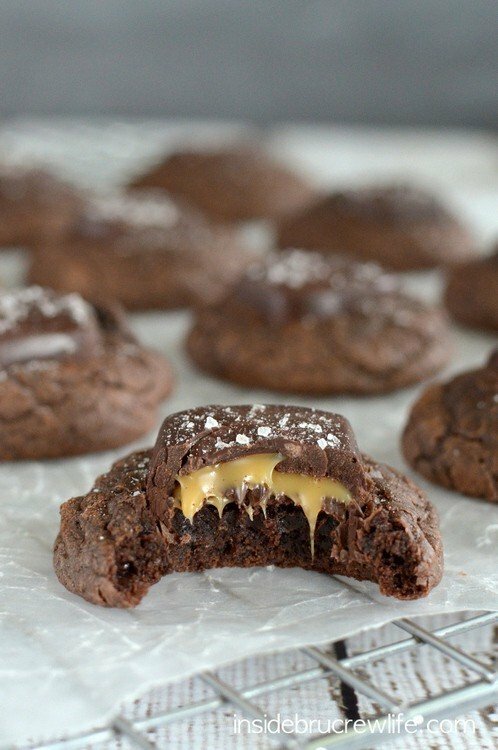 These brownie cookies look fabulous. Brownies are like my fav dessert! Oh man school is already starting for your kids?? We’ve got another few weeks before the undergrads come back where I work and I am enjoying the silence while it lasts. 😉 But I bet your kids are so happy to come home to awesome cookies like these! I know I would be. They would go great with my salted caramel mocha coffee obsession for sure. I can’t believe the first day of school has started for you guys already. Here it doesn’t start till after Labor Day. But in our house, we don’t start until October. But I’m behind this year, I haven’t even ordered their books yet. FAIL. These cookies-saw these on instagram the other day and I nearly died, they look so good! 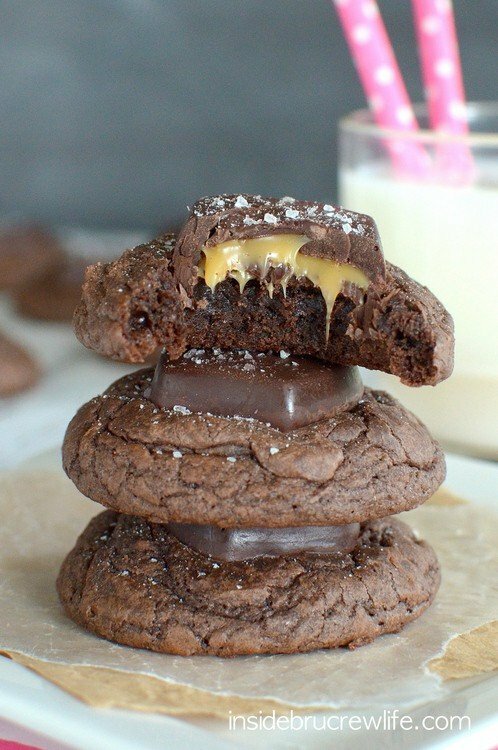 Brownie cookies? 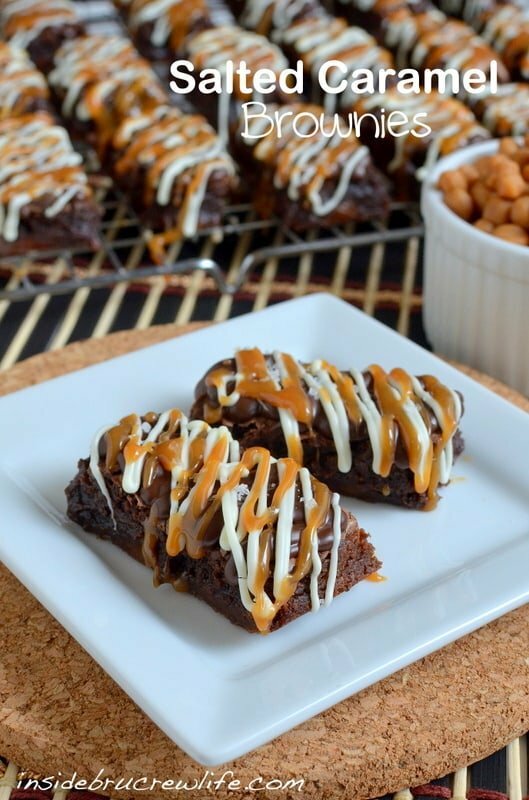 Wow, these look amazing and I’m drooling over that ooey gooey caramel! That is a genius idea to use Dove candies for these cookies. They look absolutely perfect. Lucky kids you have! My son starts school this Monday and he is NOT excited. I love a chewy chocolate cookie! Me too! 😉 Thanks Amber! I never knew Dove made salted caramel candies. I need to try them and these cookies asap! Pinned! 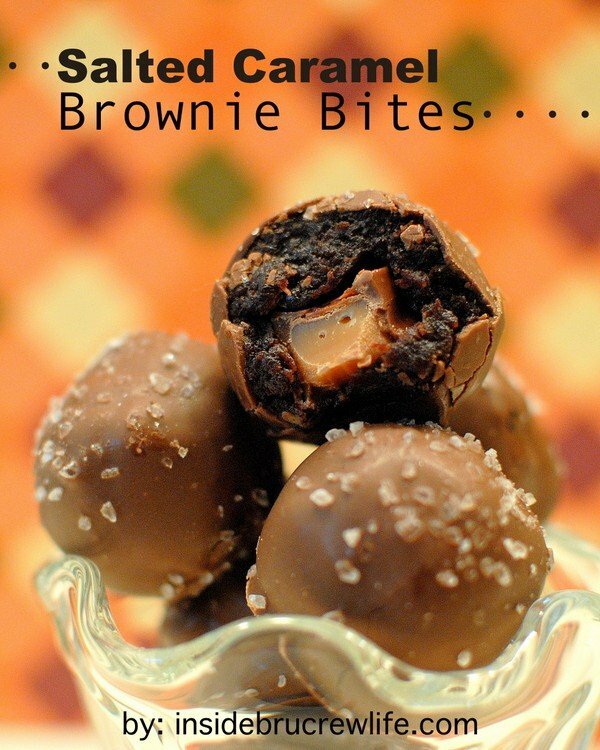 How did I miss those dark chocolate salted caramel ones?? Those are totally right up my alley! During grad school, we used to stash bags of Dove dark chocolates in our drawers for a much-needed chocolate break every afternoon. A girl can only drink so much coffee before getting caffeine jitters… The chocolate balanced it out! 😉 Hope your kids are doing awesome in the first few weeks of school and you’re getting enough quiet days to yourself! Can theses cookies be frozen till ready to use? Are you wanting to freeze the finished cookies? I have actually never frozen them, so I’m not sure how they will be once they defrost. I don’t see why not though. The only thing that might happen is your chocolate on the candy would get discolored after defrosting!